Sprint (NYSE: S) and HTC are working together to bring a powerful 5G mobile smart hub to U.S. customers in the first half of 2019. This advanced device will deliver multimedia and connected data capabilities in a compact and portable design. The device name, feature specifications, and timing will be shared at a later date. 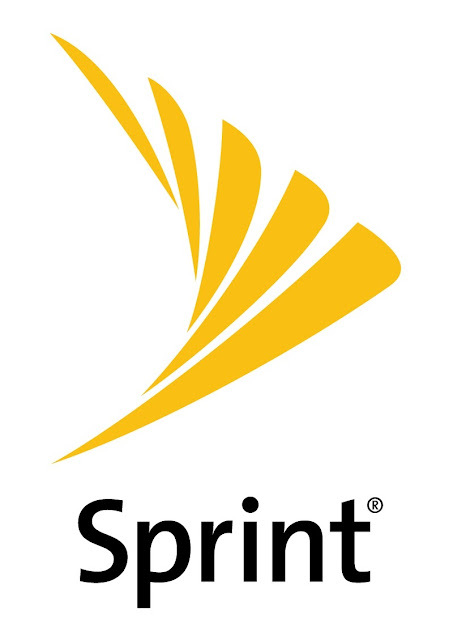 Developed in collaboration between Sprint, HTC and Qualcomm Technologies, Inc., a subsidiary of Qualcomm Incorporated, it is the second product announced and designed for Sprint's mobile 5G network. A Qualcomm® Snapdragon™ mobile platform using the Snapdragon X50 5G modem powers this unique device with Gigabit LTE and 5G capabilities to kick data speeds into turbo drive. From a fully-integrated 5G smartphone to this breakthrough mobile smart hub and more to come, Sprint is building its 5G product ecosystem to give customers choice in how they connect to Sprint's 5G network. 5G promises new levels of innovation and progress to connect people, places and the billions of things Sprint customers do with blazing fast speed and ultra-reliable wireless connectivity. Examples of how customers will experience the shift from 4G to 5G including getting full-length HD movie downloads in seconds instead of minutes. Graphic-heavy videos and high-speed games will play without delays, hiccups or lag-time. "We are thrilled to be working closely with Sprint on this innovative new design," said Cher Wang, HTC CEO. "This collaboration brought our cutting-edge technology together with Sprint's industry-leading 5G network to create the next generation smart devices." Massive MIMO technology is a key part of Sprint's award-winning 5G strategy and network build. This breakthrough technology dramatically increases the capacity of Sprint's LTE Advanced network today, and is software upgradable to 5G. With Massive MIMO at the foundation of its mobile 5G service, Sprint can meet its customers' demand for unlimited data and high-bandwidth applications, such as television in high definition and virtual reality.